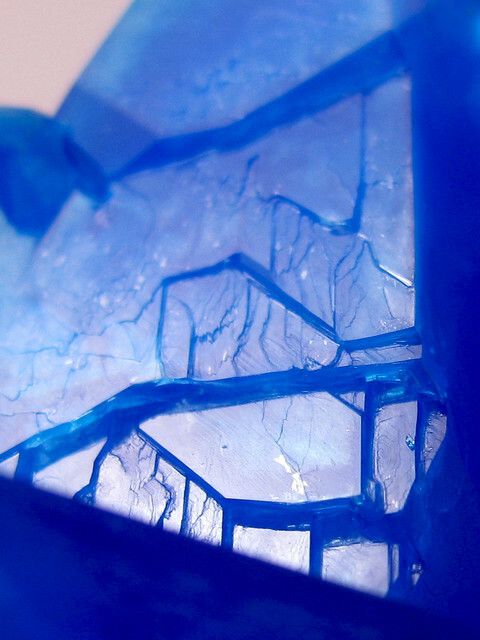 Coppersulfate Crystal | Flickr - Photo Sharing! Macro photo of a reflecting crystal face in a group of coppersulfate crystals. Olga Sytina & Alexey Kljatov, and 3 other people added this photo to their favorites.